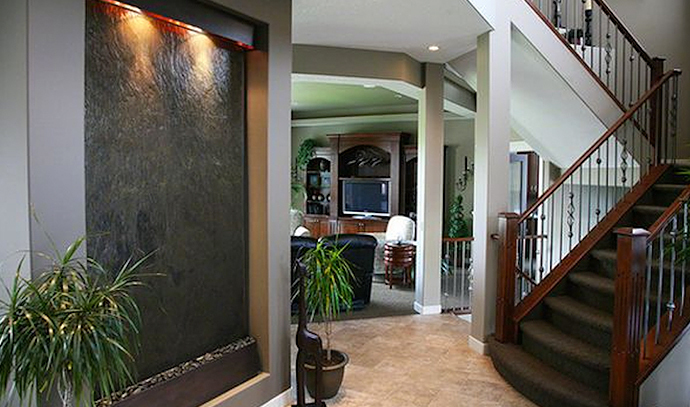 Have you been considering adding an indoor water feature to your home or office? There are so many reasons for adding a water feature to your interior design scheme, to include health benefits and general aesthetics. 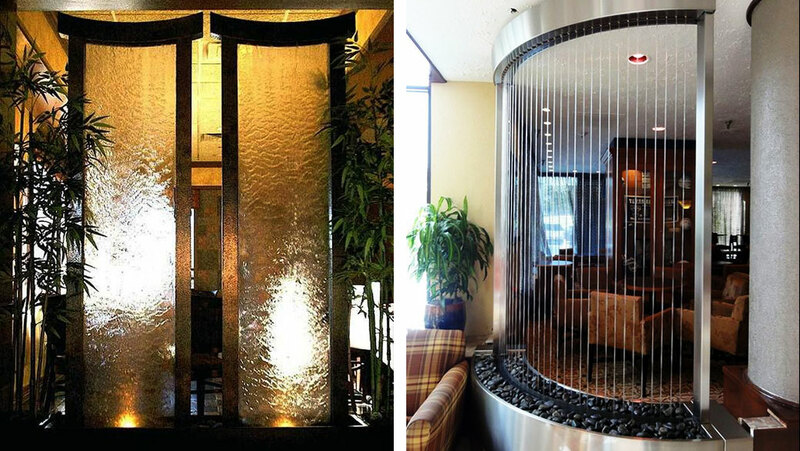 Here are a eight reasons to elevate your interior design with a unique water feature. Human beings have always been drawn to the natural healing power and calming effects of water. Indoor water features, such as fountains, provide the soothing sounds of flowing water. The sounds of water have been reported to help people relax and can decrease stress in both personal and professional spaces. 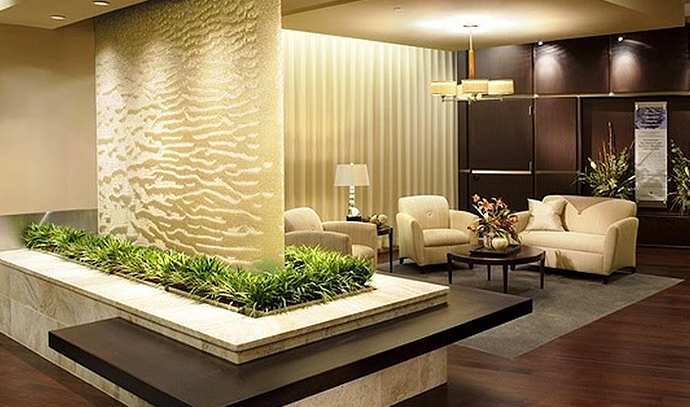 An indoor water fountain or living wall will create a strong focal point to any room in your villa or office space. Water features can be incorporated for decorative purposes and are pleasing to anyone who sees them. 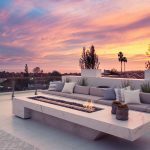 Regardless of how much space you have, a custom water feature will create an impressive focal point for your family, friends and clients. 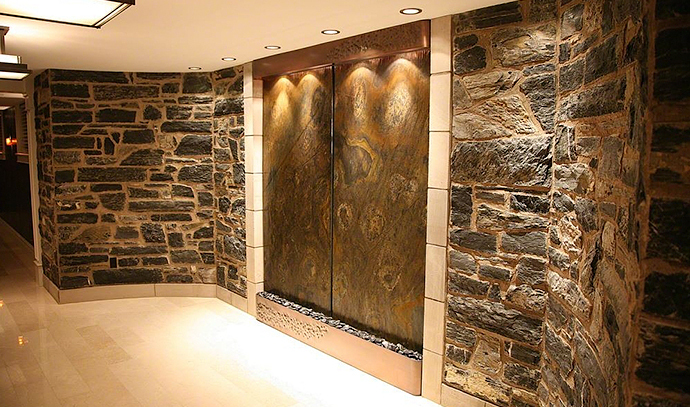 An indoor water feature, such as a fountain of water wall, can be customized to be loud enough to drown out unpleasant background noise. However, the noise quality of water is never disruptive or disturbing. The soothing sounds of water are often used to mask the unpleasant sounds of traffic or other minor annoying sounds. Indoor water features emit negative ions. These negative ions are the same ions found naturally around waterfalls and mountains. Research has shown that negative ions are released into the air as water evaporates from your water feature. These negative ions cleanse the air you breathe. This clean air helps you focus and think more clearly. Improved air quality also helps the body reduce stress and fatigue. Whether you have a large space or are short on square footage, a custom designed water feature offers the perfect accent to elevate your interior design. 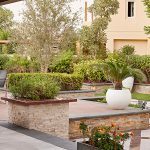 From small water fountains and waterfalls to large water walls, a professional interior designer can create the perfect water feature for you villa or office. Water features provide the perfect foundation to incorporating plant life into your home or office. 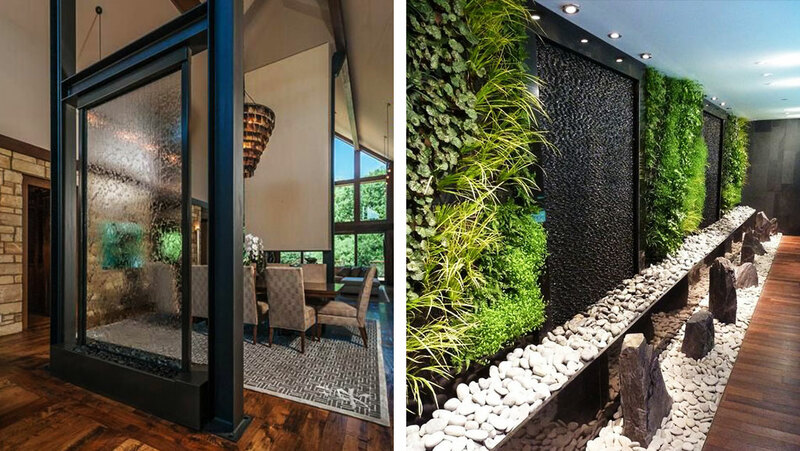 Whether you want to add a few plants around your water fountain, or want to design a full sized living wall with ornate waterfall, the only limitation is your imagination! Not only does water produce a soothing and relaxing sound, it also produces a soothing visual stimulation. 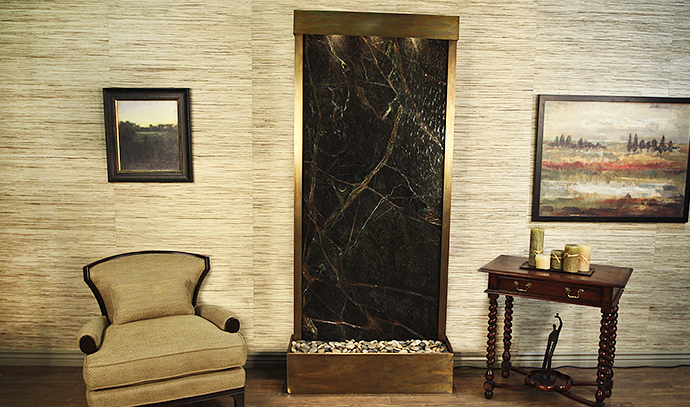 An indoor waterfall or fountain will transform your room or space into a tranquil oasis. There are few things in life more beautiful to watch than water flowing down a natural slab of glass or stone. 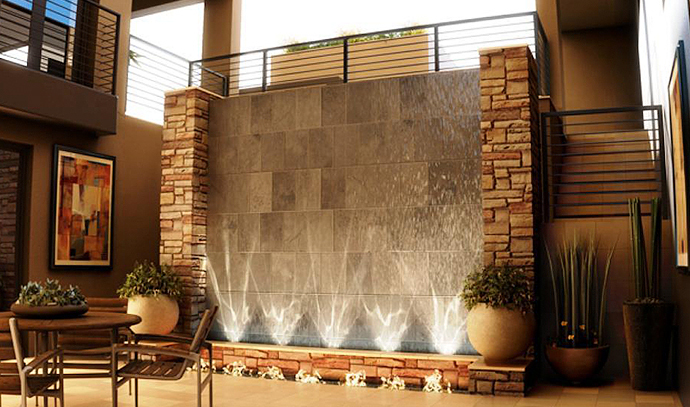 The attractive and peaceful appearance of an indoor waterfall or water feature will add natural beauty to your space. There are many benefits to incorporating an element of water into your home or office. 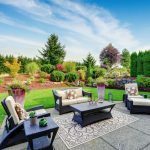 Among these benefits are the enjoyable and relaxing sound of trickling water, the attractive and peaceful appearance of a natural water and several health benefits directly related to indoor water features. If you want to enjoy the peaceful, tranquil, beauty of an interior water feature, contact the design professionals at Milestone today. We’ll help you enhance your quality of life and visual aesthetics with the addition of a beautiful, custom designed indoor water fountain, water fall, or water wall. If you can dream it, the professionals at Milestone can design it!